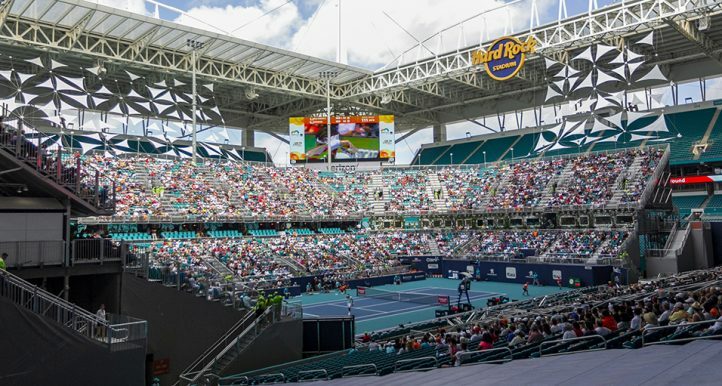 We give you an A to Z of tennis in case you missed some of the important things during March. 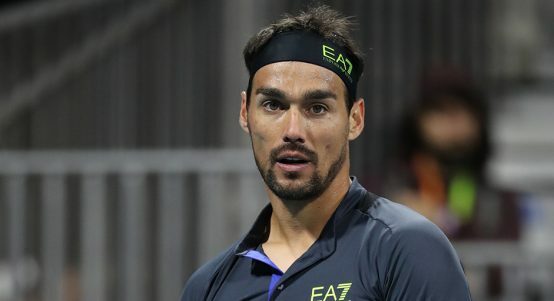 Be warned, we have plenty about Nick Kyrgios. 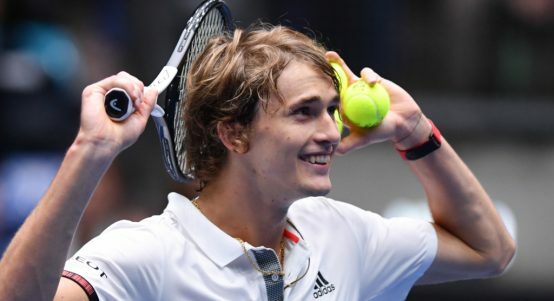 A is for an ailing Alexander Zverev: It has been a disappointing start to the year for the ailing Alexander Zverev, but he will get a chance to turn his campaign around during the clay-court season. C is for Cards Against Humanity: Grigor Dimitrov, Nick Kyrgios, Kyle Edmund and John Isner gave us a good laugh with the tennis version of Cards Against Humanity. D is for drama in the boardroom: There was plenty of drama at board level after Chris Kermode was ousted as ATP chief. 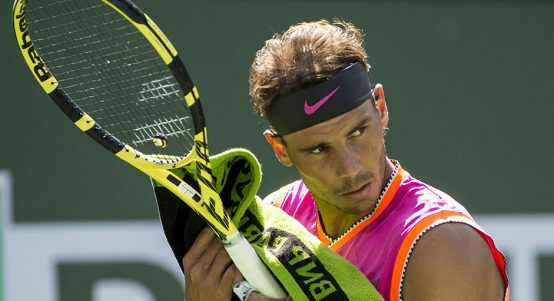 Here are Rafael Nadal’s views. Here are Stan Wawrinka’s views. Here are Roger Federer’s views. Here are Novak Djokovic’s views. E is for Eugenie Bouchard the executive producer: Eugenie Bouchard’s Super Bowl date story from 2017 is going to be turned into a romantic comedy and the Canadian will be the executive producer. F is for foul-mouthed little brat Nick Kyrgios: Not everyone loves Nick Kyrgios and his antics. G is for genius Nick Kyrgios: Some call him a “foul-mouthed little brat” while others describe Nick Kyrgios as “a genius”. 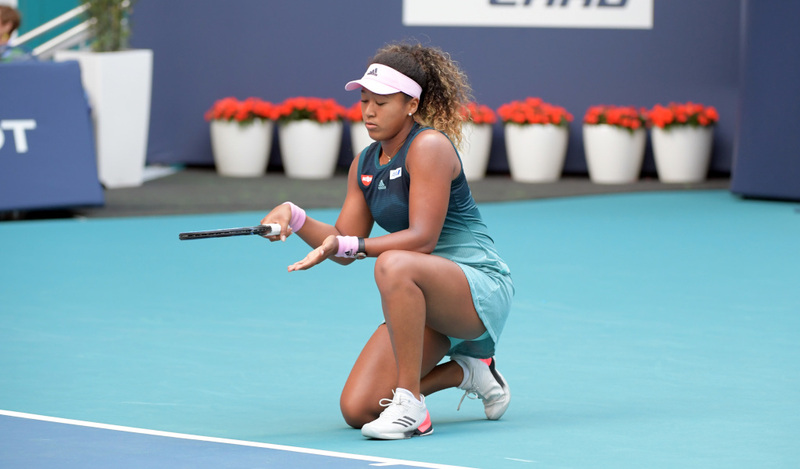 I is for an immature Naomi Osaka: As per usual, Naomi Osaka was pretty frank after her display during her third-round defeat at the Miami Open. J is for jet skiing: Nick Kyrgios went jet skiing before the Mexican Open final and it obviously helped as he won the title. K is for Kyle Edmund Q&A: The ATP did a cool question and answer feature with Kyle Edmund where talked about selfies and shared his go-to recipes. 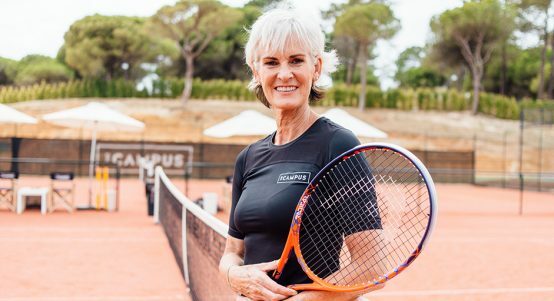 L is for legal disputes: Alexander Zverev and his former manager are set for legal dispute while Naomi Osaka has hired a top lawyer after her former coach launched a lawsuit. M is for most likable player on the tour: Yep, it’s Juan Martin del Potro. 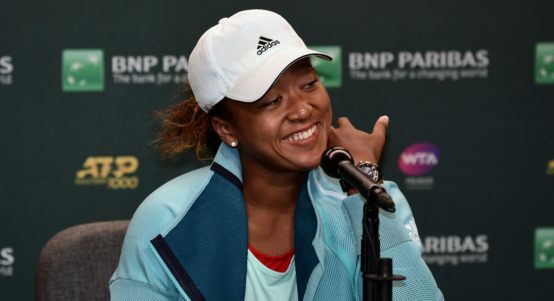 N is for Naomi Osaka is no flash in the pan: Naomi Osaka is clearly struggling, but Michael Graham says she is certainly no flash in the pan. 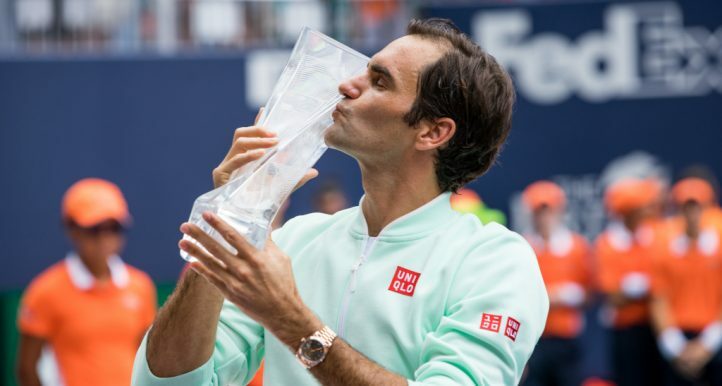 O is for one hundred titles for Roger Federer: Yep, he did it! Roger Federer became only the second player after Jimmy Connors to win 100 ATP titles. 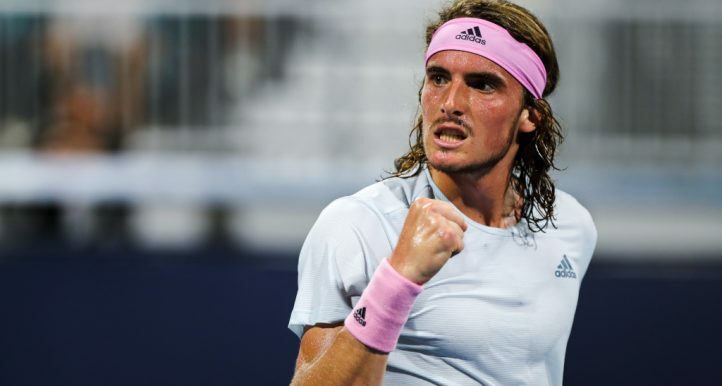 Of course 100 turned into 101 as he has won the Miami Open. 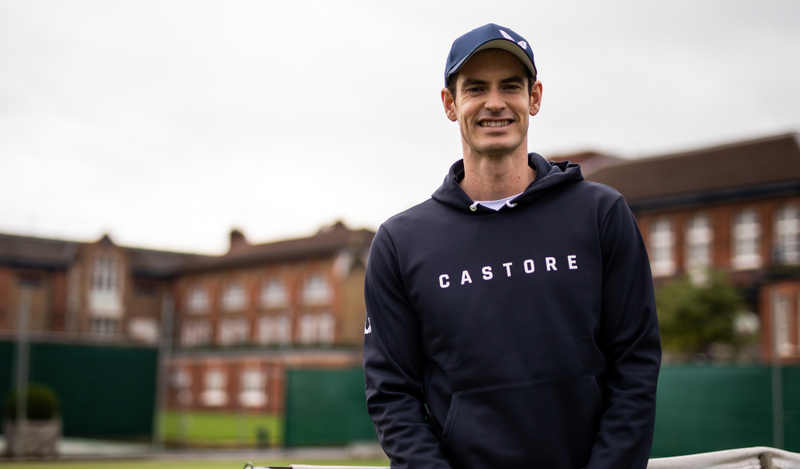 P is for pain-free Andy Murray: “I have no pain in the hip,” must be close to the best line Andy Murray has uttered in recent months. 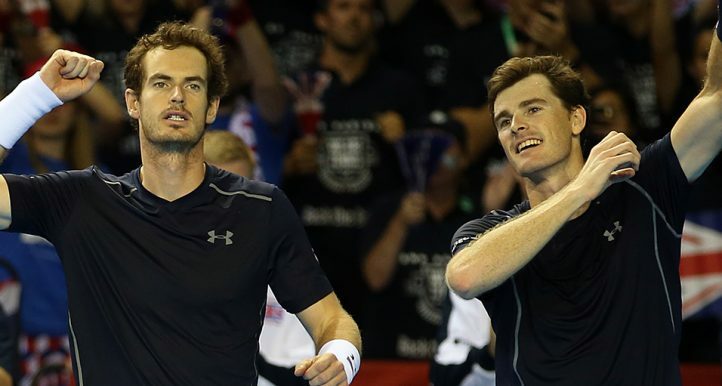 Q is for quizzes: Head to our quiz page to test your knowledge on all things tennis. 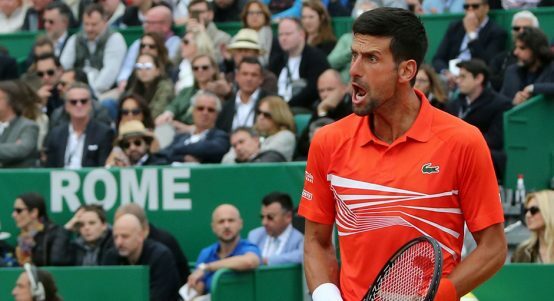 R is for Roland Garros prize money increase: The total prize money has increased by eight percent for the 2019 French Open. 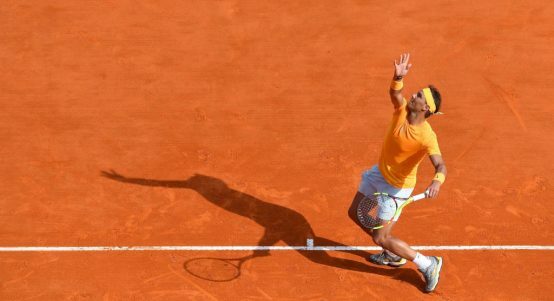 S is for superman status: Please don’t give Roger Federer superman status as he is just a “normal guy”. 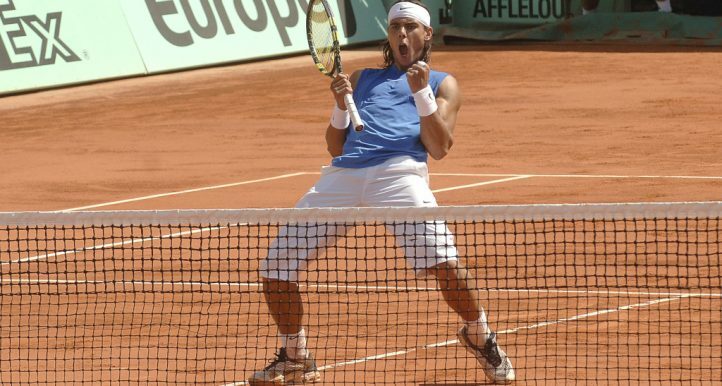 S is also for short-changing fans: According to Michael Graham, that’s what Rafael Nadal is currently doing. 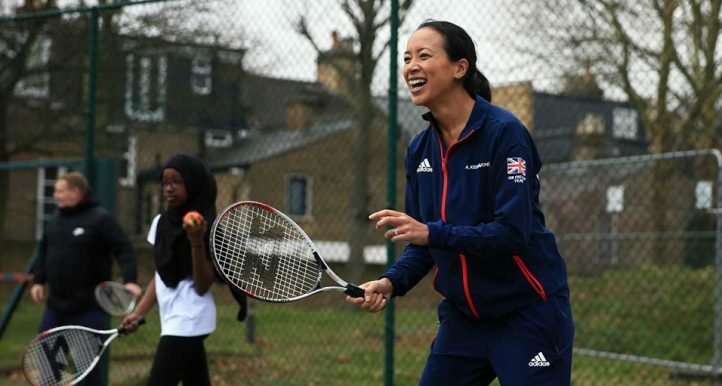 T is for #TennisForBritain: That’s the new LTA initiative, which they hope will open the sport to a wider audience. 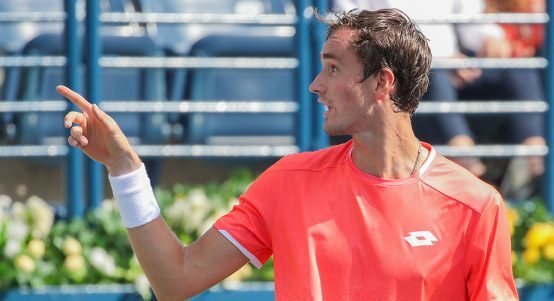 U is for underarm ace: Who else, but Nick Kyrgios would serve an underarm ace? 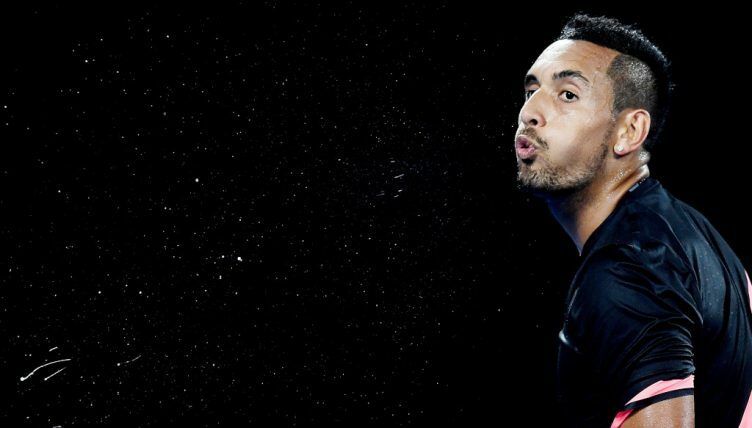 V is for video: Here is a collection of five famous Nick Kyrgios shots worth talking about (that aren’t underarm serves). Or just head to our video page. 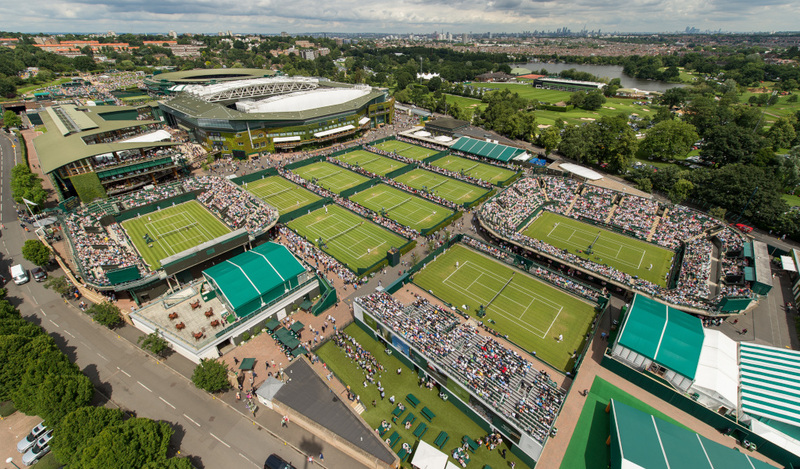 W is for Wimbledon’s £80,000 debentures: Yes, a Wimbledon Centre Court debenture will set you back £80,000, but the money made from sales will be put to good use. 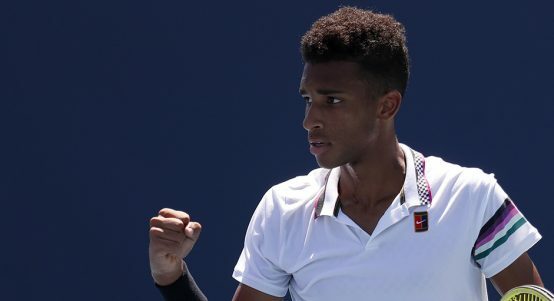 X is for NeXtGen Stars who can dethrone Roger Federer and friends: Who are the NeXtGen youngsters who can take over from Roger Federer, Rafael Nadal and Novak Djokovic? Y is for Yafan: Wang Yafan won her maiden WTA Tour title as she claimed the trophy in Acapulco. Z is for zest: The WTA’s newest champion Bianca ‘f-ing’ Andreescu has brought plenty of zest to the Tour.